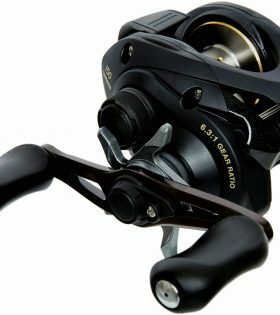 With a rich gold anodised aircraft-grade aluminium frame with black trim, the Shimano Caius 200 certainly looks the goods, but delivers performance as well. 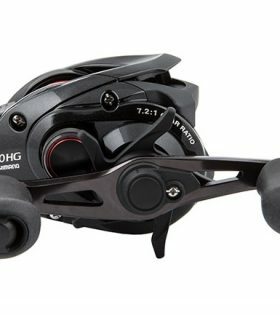 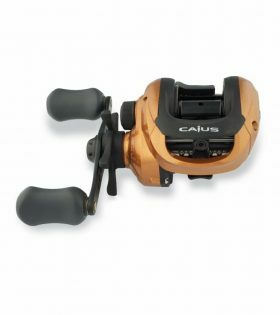 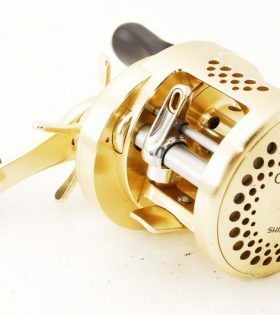 With a bold appearance and easy-to-operate and easy-to-learn features, Proven Baitcasting reel quality and dependability in the new Caius 200 and left-hand retrieve 201. 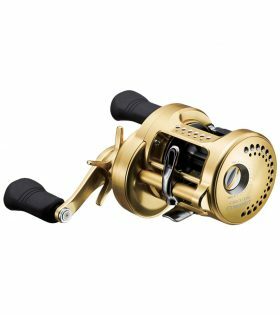 Both reels are made for those anglers wanting to step up to the fishing benefits of a low-profile casting reel. 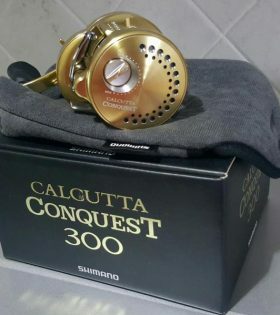 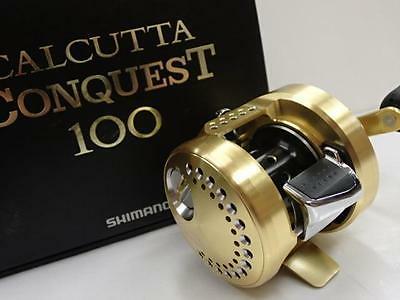 Delivering ultra premium round reel performance that can fit in the palm of your hand, the Shimano Calcutta Conquest Casting Reel is packed with Shimano’s most advanced features and technologies. 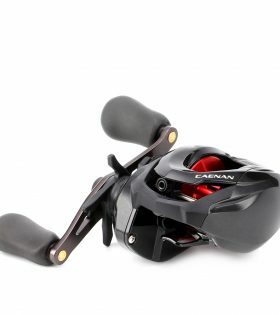 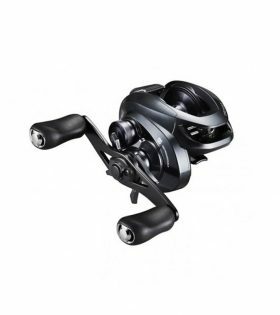 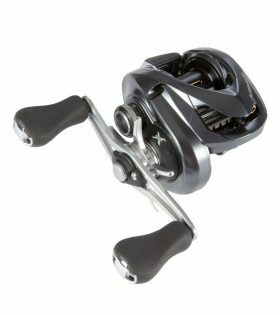 The Calcutta F is a dedicated light jigging reel with an S Compact body design, X-Ship and carbon cloth drag washer. 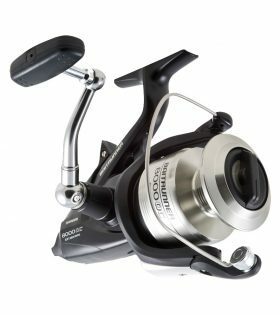 Delivering Ultra-premium round reel performance that can fit in the palm of your hand, the Shimano Calcutta Conquest casting reel is packed with Shimano’s most advanced features and technologies. 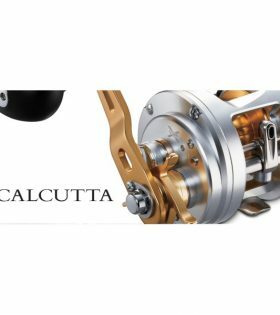 A longtime benchmark round reel for cranking and known for their durability, Shimano’s Calcutta reels continue to be a favorite with anglers looking to fish the best. 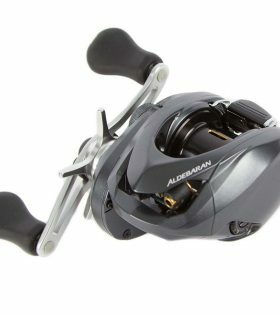 Packed with the latest advancements in Shimano baitcast technology, the Chronarch G delivers top level performance for saltwater anglers.